All the IAPA’s programs are aimed at providing a better understanding among journalists of the Northern and Southern hemisphere and sharing their respective national realities. In that sense, the IAPA serves as a permanent forum for exchange of ideas and opinions among journalists, editors and the media. The cornerstone of the IAPA is the Committee on Freedom of the Press and Information, which is constantly monitoring all violations of press freedom in the Western Hemisphere. The results are analyzed in biannual reports. Each country has a regional vice president who reports to the Committee on issues and events affecting press freedom in their countries. The reports are discussed and analyzed twice a year, at the Midyear Meeting of the IAPA, during the spring, and the General Assembly in October. The Committee presents its conclusions and recommendations to the Board of Directors. The reports and resolutions on freedom of the press are distributed intensively among governments, intergovernmental and civil society organizations throughout the Americas and around the world through the Global Coordinating Committee of Press Freedom. The responses to a threat or challenge to press freedom can range from a simple resolution announcing that the organization is aware of a potential threat, to send a special mission of IAPA officials and members to perform additional research and / or present the situation directly to those responsible for the problem. The Declaration of Chapultepec is named after the place where it was drafted and adopted in March 1994, the Chapultepec Castle in Mexico City. It is based on the concept that "no law or act of government may limit freedom of expression or of the press, whatever the medium in question." Organizes international conferences and forums with representatives of the three branches of government and carries out promotional activities to increase public awareness of the importance of freedom of the press and expression. Since 1994 it has organized more than 35 national forums, 55 signing ceremonies with heads of state, three hemispheric conferences: of Supreme Courts, presidents of National Congress and on journalistic values along with 16 judicial conferences in different countries. Promotes the creation of supra-national jurisprudence with organizations such as the Inter-American Commission and the IACHR. In cases of threats to press freedom, missions of experts are send to conduct emergency forums "in loco". In the field of Publishing, the Chapultepec Collection consists of 12 books and pamphlets on topics ranging from the values of journalism to comparative law legislation on press freedom in each country of the Americas. The project also leads a deep dialogue of introspection of the journalism profession with the opening of a debate on journalistic values and ethics. This IAPA initiative courage journalists and the general public to take action to combat impunity, violence and self-censorship through statements such as Pucallpa, Hermosillo and the Phoenix Project. 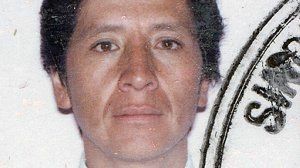 Also boosts the investigation of crimes against journalists in the Western Hemisphere, through the Rapid Response Unit (RRU), composed of investigative journalists that, in coordination with the regional vice president of the Committee on Freedom of the Press and Information, help to determinate the causes of the murder of journalists, so that the the IAPA can express its condemn expeditiously and strongly . Develops a series of activities to advocate before public and private entities on violence and murder against journalists and investigate crimes and bring them up to international courts. Displays a wide media campaign and provides training through seminars and conferences for journalists in order to reduce risks in news coverage. The IAPA Impunity Project also organizes hemispheric conferences on how to deal with impunity with the participation of judges, legislators, political leaders and representatives of civil society. It offers more than 15 activities per year to train reporters, photographers, managers, editors and media executives. The administration of the newsroom, productivity and financial health of a newspaper, the convergence of new technologies in the modern newspaper, the marketing, the impact of photography and design contribute to the economic strength of the media and therefore their independence. The Institute publishes a Biweekly electronic newsletter, Hora de Cierre, one of the few magazines in the Spanish newspaper industry and a number of books on topics ranging from administration to the implementation of the program of the Newspaper in Education. Twice a year, Hora de Cierre prints a resume of the main articles and featured trends. It also promotes the exchange of experiences and media professionals between different countries as a priority. The Digital Center of the Press Institute regularly offers free webinars on various topics ranging from tools and trends in digital media to freedom of expression and ethics in journalism. From 2015 the Institute organized the hemispheric conference on digital media SIPConnect attended by hundreds of participants from the United States, Latin America and Europe. The IAPA promotes a wide range of awards, funded with the support of its partners, with the aim of spreading and raise standards of journalism in the Americas. 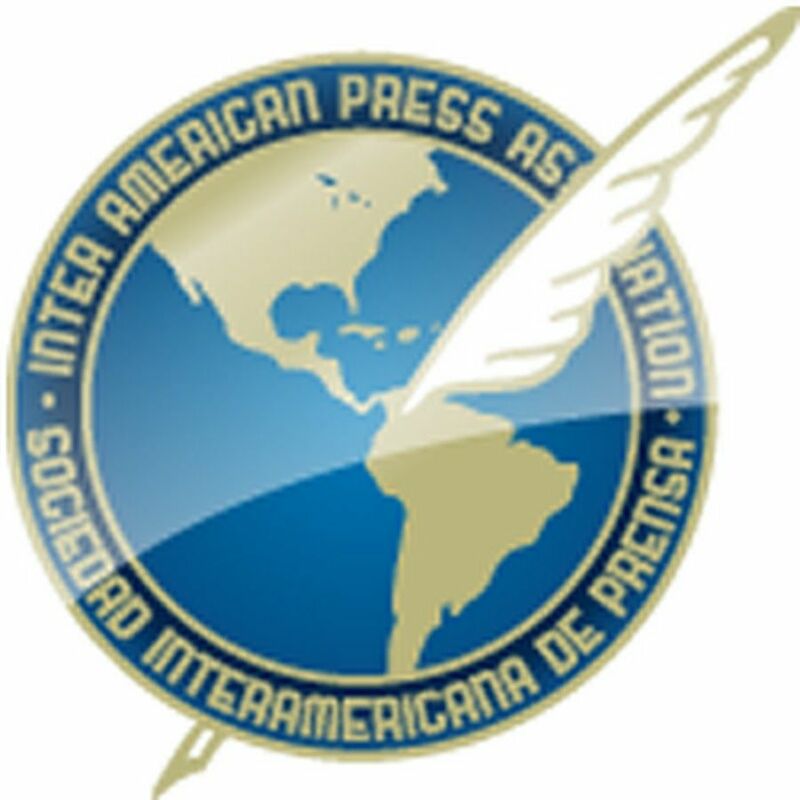 Each year awards for journalistic work of excellence published in major newspapers in the hemisphere in English, Portuguese and Spanish works, are awarded in 12 categories and a basic IAPA Grand Prize for Press Freedom. In a contribution to education, the Latin American Council on Accreditation of Journalism Education (CLAEP), an autonomous organization of the IAPA, promotes the accreditation of Schools of Communication and Journalism in Latin America universities with the intention that their curriculum stays always updated and accompanying changes in the newspaper industry. CLAEP is dedicated to ensuring the training of media professionals who care to encourage press freedom and freedom of expression as part of a general contribution to the improvement of journalism in the Americas. The IAPA publishes and distributes free its official bulletin Notisip / IAPA News to more than 2,500 members and organizations in the hemisphere, as well as seven websites. The Scholarship Fund promotes professional development of quality journalism in the hemisphere. 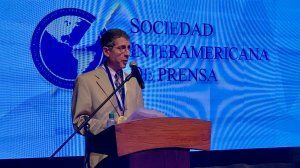 This fund has benefited more than 400 professional journalists in more than 50 years of activities, including several of the most prominent journalists from Latin America and North America.